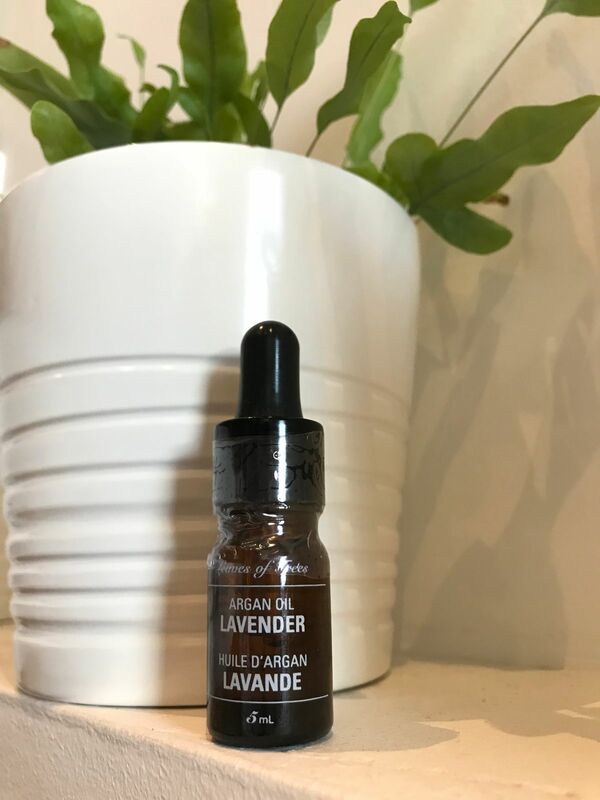 Lavender essential oil has too many healing properties to list! Try it mixed with our Argan Oil to calm rosacea, or for relaxing scalp massage to reduce tension or stress. Carry some in your purse while travelling for instant relaxation while combatting dryness. Bought this mainly because I love lavender and needed something small for traveling. This works really well for keeping skin moisturized and also travels well too. Love this oil. Use it on my face morning and night! I never have dry skin any more! It's wonderful. This stuff is everything I want in a moisturiser.. it is simple, natural, smells great, and makes my skin look and feel amazing. It leaves my skin kind of dewy looking which I love....since I started using it people keep telling me I look like I'm glowing! Wow! We're so happy this is working for you Devon - thank you for sharing!